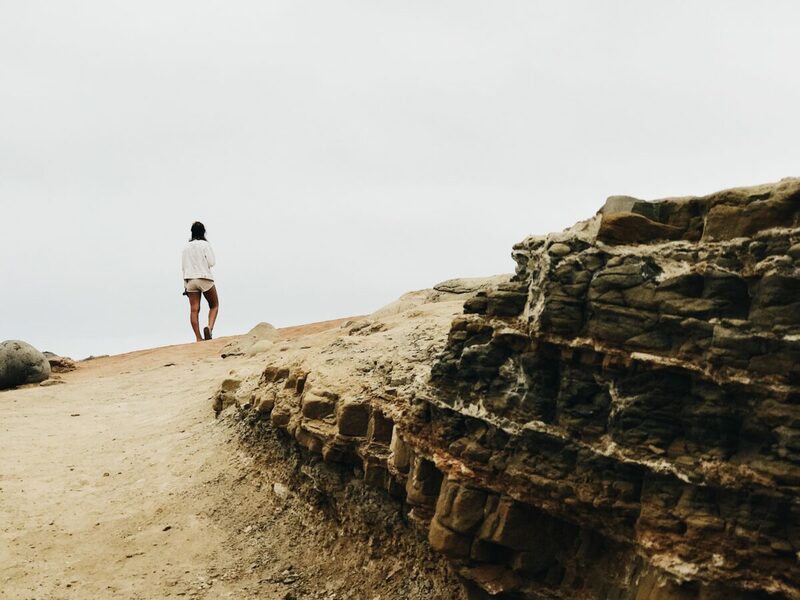 You need a few days (dare we say weeks) to experience all that San Diego has to offer. 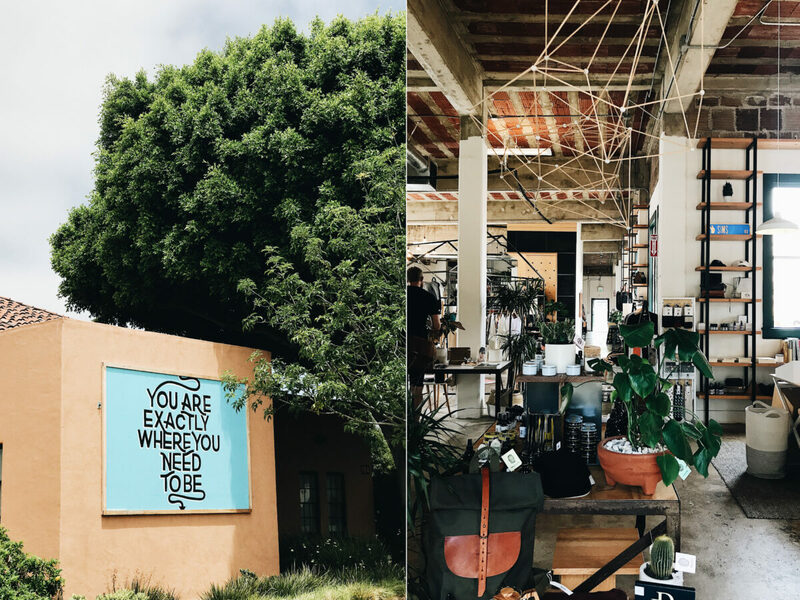 That’s why we’re bringing you a part II to our Ultimate San Diego Road Trip Guide. From a market that has every type of cuisine you will ever desire, to our favorite west coast beach and a stunning National Monument that is packed with hikes, views, a lighthouse and tide pools, this sunny oasis needs to be your next RV destination. 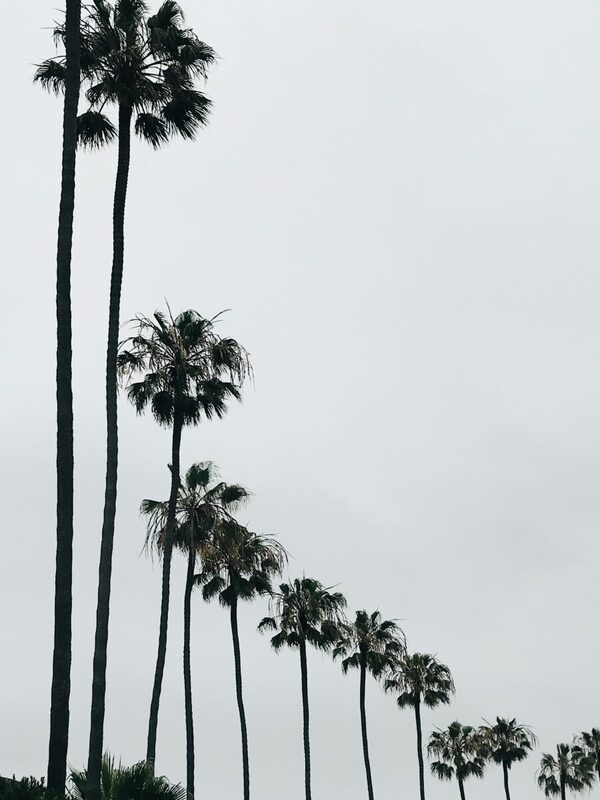 Check out our must stop spots below and be sure to make your way to our La Mesa RV SD location on your journey into the city. 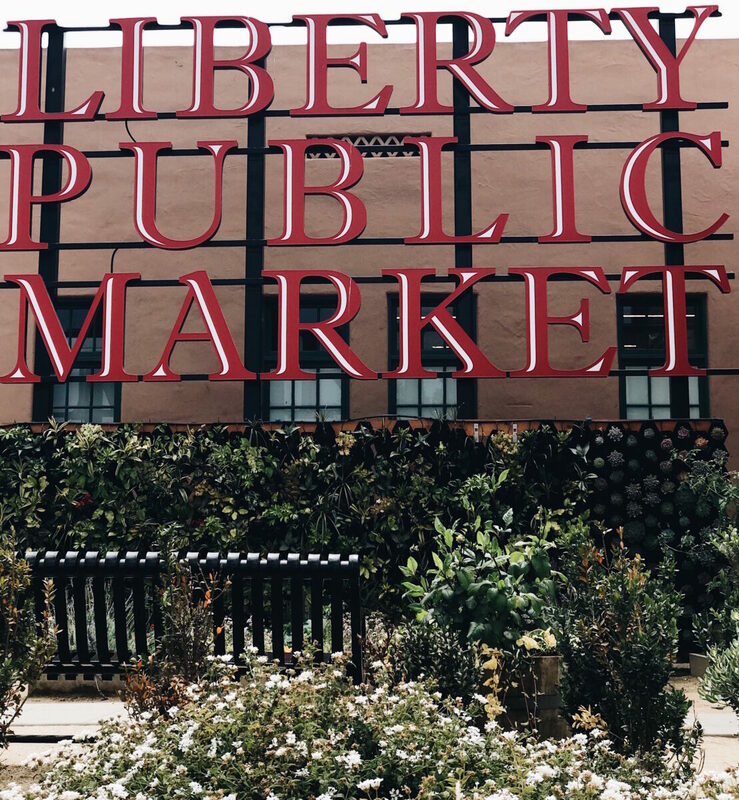 Liberty Public Market is located in historic Liberty Station (the former naval training center in San Diego) and offers a 7-day a week market that showcases specialty drinks, produce and prepared cuisines. Indulge yourself with delicious, local dishes from Mexican to seafood, pasta, desserts, salads, Thai and so much more. LPM works with local artists and business owners to bring an authentic, west coast experience to those visiting. Grab a local postcard or bring on the road the best homemade salsa you’ve ever had. Before you leave, stop by the Stone Brewery to drink and dine in history in a the venue was once the U.S. Navy mess hall. With 40 craft beers on tap, a bocce ball court and outdoor cinema space, you’ll definitely want to cross this brewery off your list. 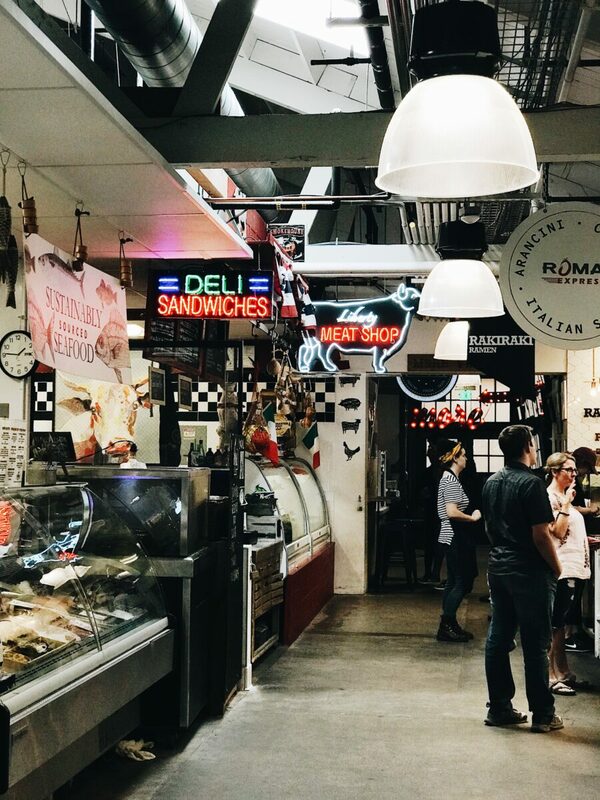 Last but not least, don’t forget to get your caffeine fix at Moniker General for your to get your caffeine fix before heading out to your next SD destination. 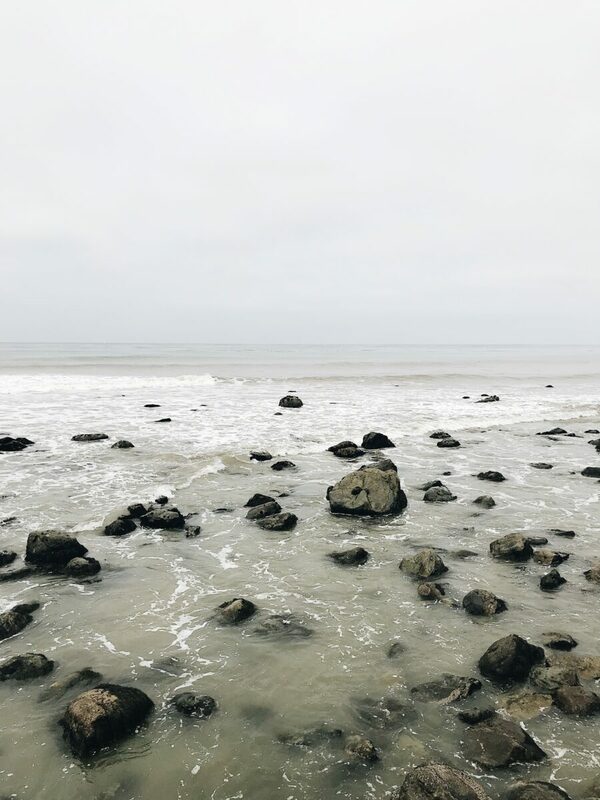 In 1542, Juan Rodriguez Cabrillo stepped off his boat and onto this shore, making him the first European to set foot on the West Coast of the United States. 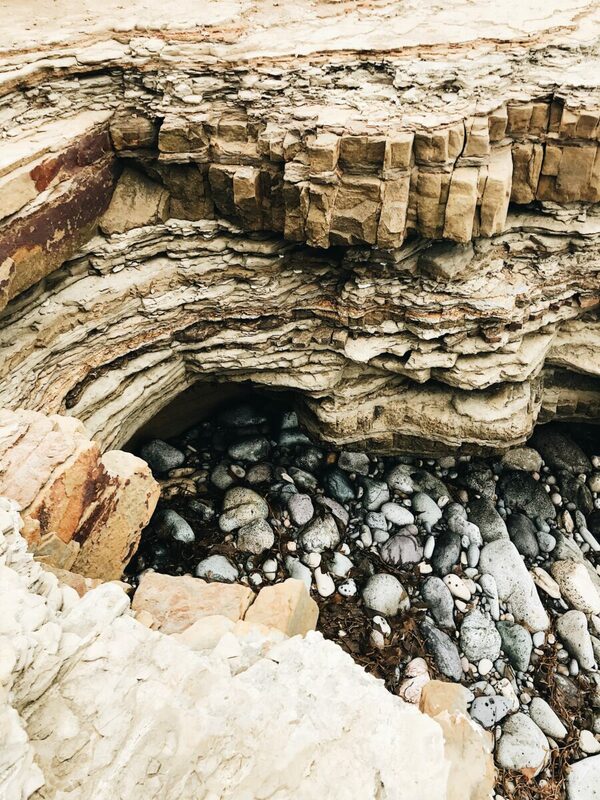 Cabrillo National Monument features a two-mile Bayside Trail that offers incredible views of San Diego Bay and weaves through one of the last remaining areas you can see coastal sage scrub. Tidepool Trail is a quick and easy trail that offers stunning views along the ocean and opens right into the rocky intertidal area, an undeniably unique and highly protected ecosystem. This is an excellent spot for children to learn and explore. Insider Tip: Parking is VERY limited at the tidepools. The drive is downhill, one-way and steep. 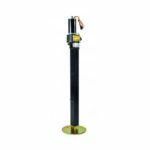 We recommend parking your RV at the Juan Rodriguez statue parking lot and then bike, walk or take your towed vehicle down to the tidepool parking lot. The Old Point Loma Lighthouse was constructed in 1854 and operated for 36 years. The tip of Point Loma sits 422 feet above sea level making it the ideal spot for a lighthouse. Today the lighthouse is visited and treasured by thousands. 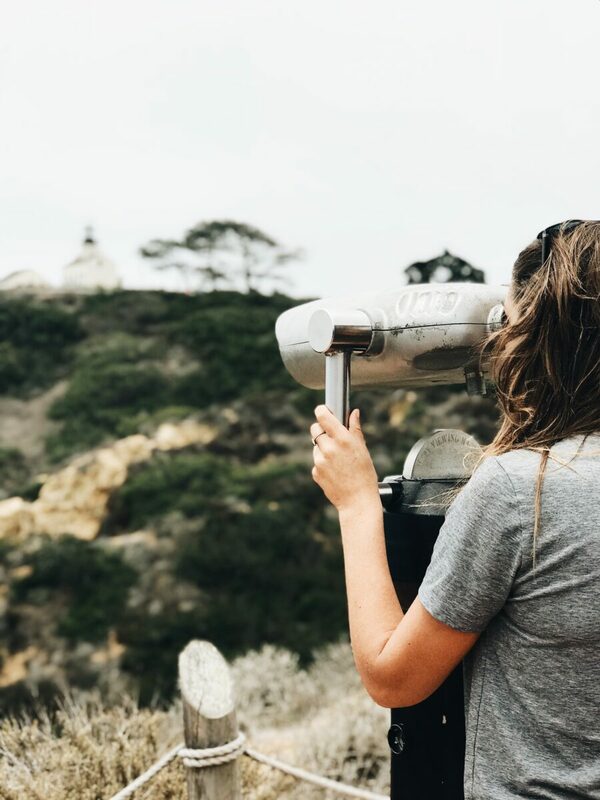 Opt for a self-guided tour or take in the scenery through one of the many situated binoculars. Law Street beach is ideal for locals and visitors alike. Situated on a cliff overlooking the Pacific, you can bring a picnic lunch, lay out in the grass with an ocean view without ever touching the sand or surf miles of beach front. The sidewalk extends from Law Street all the way to the Pacific Beach pier. There is plenty of parking along the street but get here early. 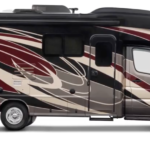 This spot is highly desirable and ideal for those who want an ocean view from their coach. Every Sunday morning a local offers donation based yoga. When you’re ready for some grub, walk from Law Street beach over to Isabel’s Cantina. This quaint spot is a stones throw from the beach and offers unparalleled breakfast options. For those with a morning sweet tooth, we suggest the Coconut French Toast. This meal is mouthwatering – the homemade coconut bread is grilled with coconut flakes and served with bananas, pineapples, raspberry puree and powdered sugar. 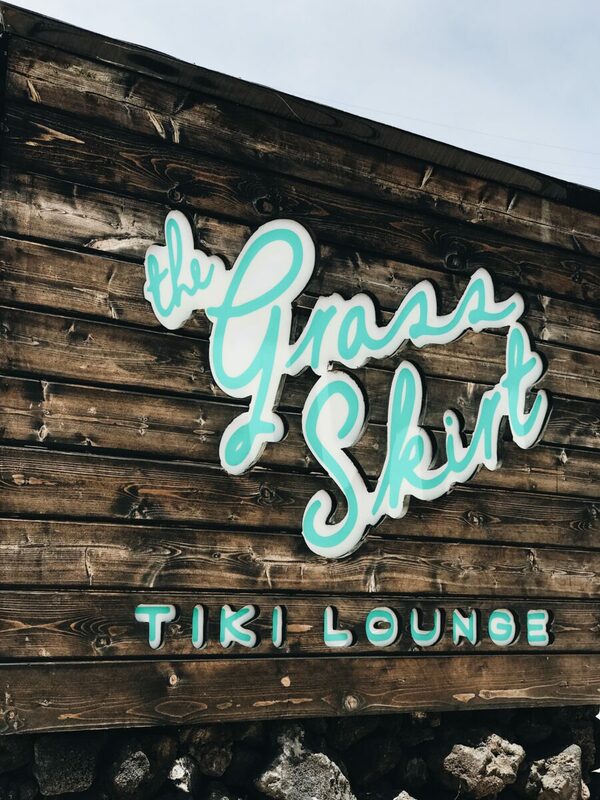 The Grass Skirt is the brainchild of Steven Tuttle. 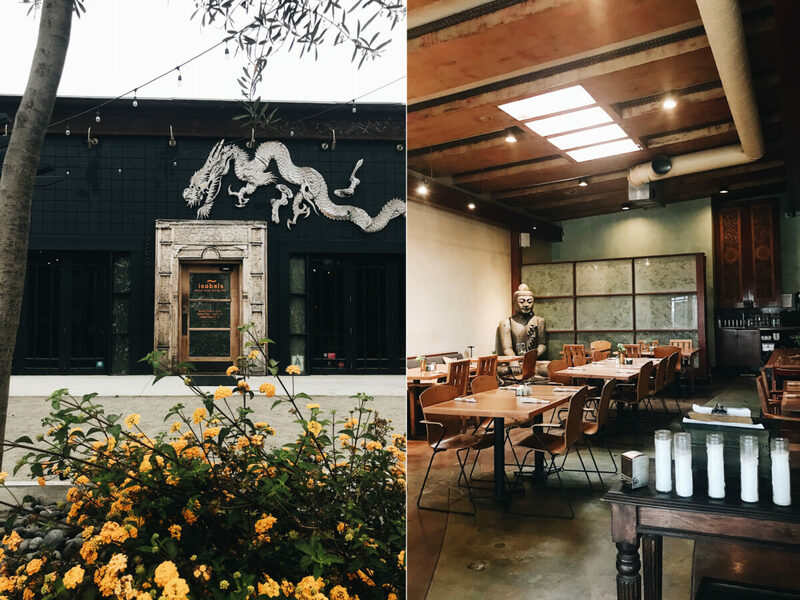 His love of tiki cocktails and Southeast Asian cuisine is how this little gem tucked away in Pacific Beach came to be. 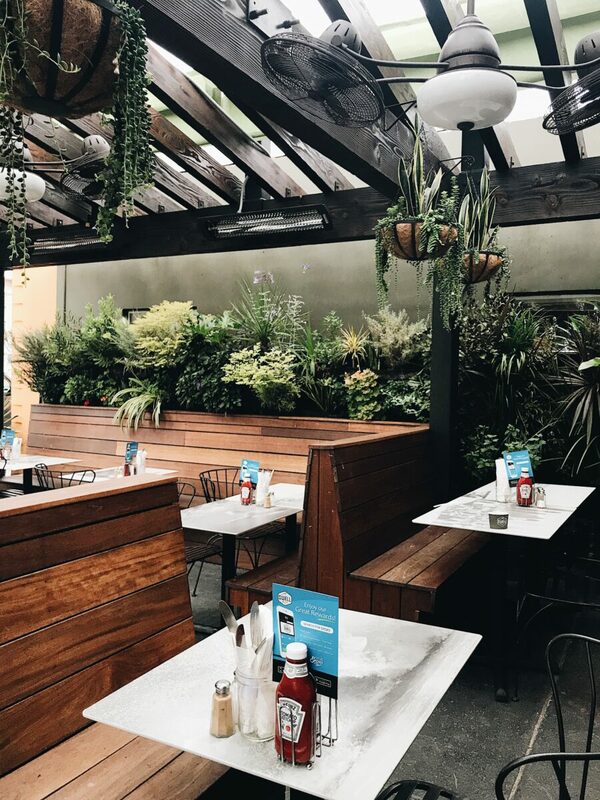 Open from 5pm – 2am and accessible only by the restaurant attached next door, this experience is a must for those who love excellent food and revolutionary drinks. Swell Coffee is the perfect post-surf coffee shop. Equipped with killer espresso drinks, chai and cold brew, you’ll be well caffeinated and ready to tackle the rest of your day in San Diego. The best part of Swell, (besides it’s very California-vibe) is that they grind their beans every single day – that means fresh and delicious coffee in every cup! 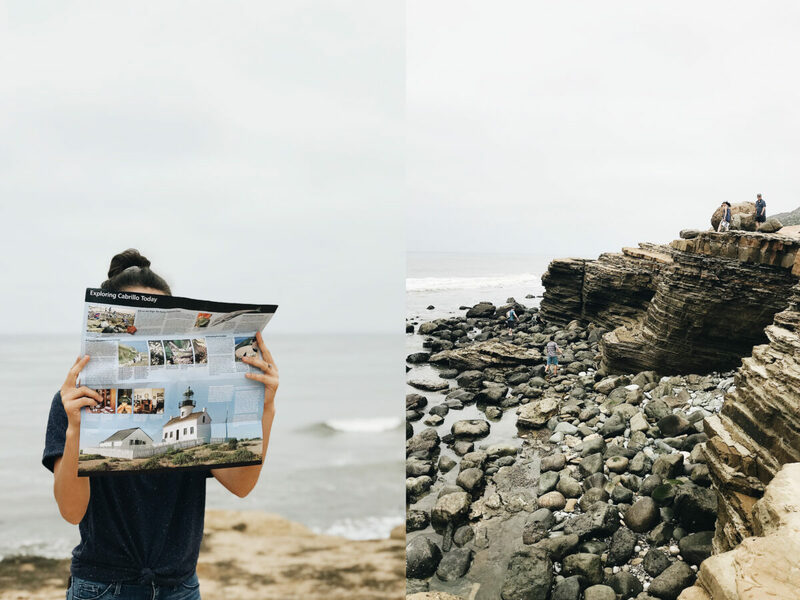 Have you recently visited San Diego and have a favorite spot we missed? 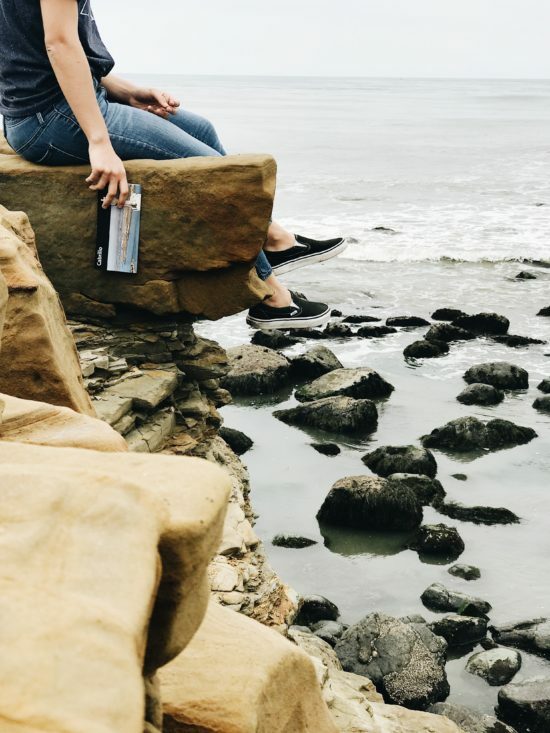 Let us know in the comment section below and check out our Zonie’s Guide to San Diego for additional hot spots to check out in the city! 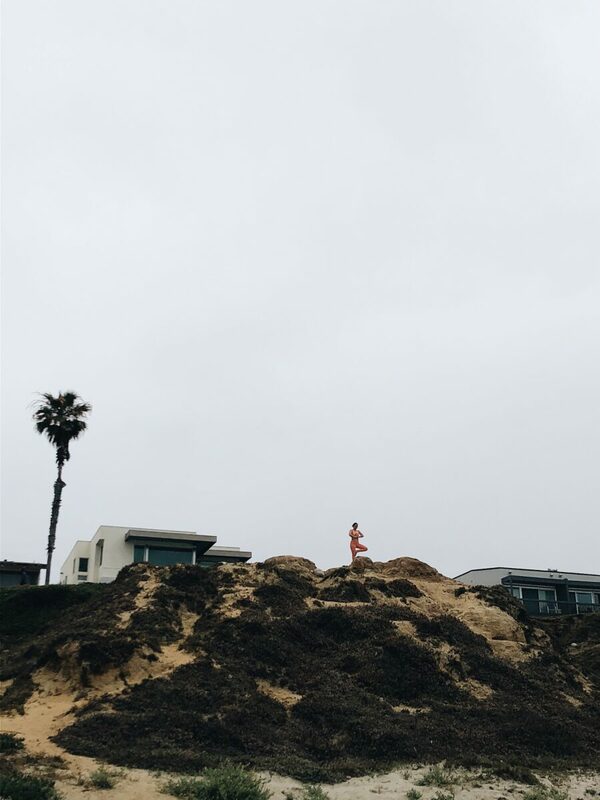 Hey Buddy!, I found this information for you: "The Ultimate San Diego Guide Part II". Here is the website link: https://experiencelife.lamesarv.com/2018/07/the-ultimate-san-diego-guide-part-ii/. Thank you.